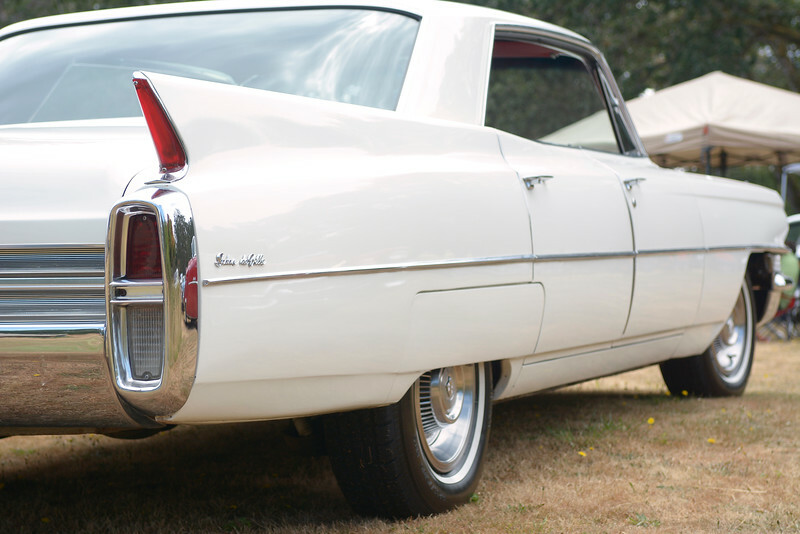 The Vancouver Island Chapter of the Cadillac Car Club of B.C. for Canada’s largest Cadillac show! With close to a hundred cars, the show offers every variety of this luxury marque: the sleek roadsters of the ´30s, the ´50s classics (all pastels, fins and chrome), ambulances, hearses, custom jobs, low-riders, and cutting-edge current models. Vancouver Island Chapter of the Cadillac Car Club of B.C. July 12, 2015 Fort Rodd Hill National Historic Site.